St. Louis Area Wood Floor Installtion Experts. 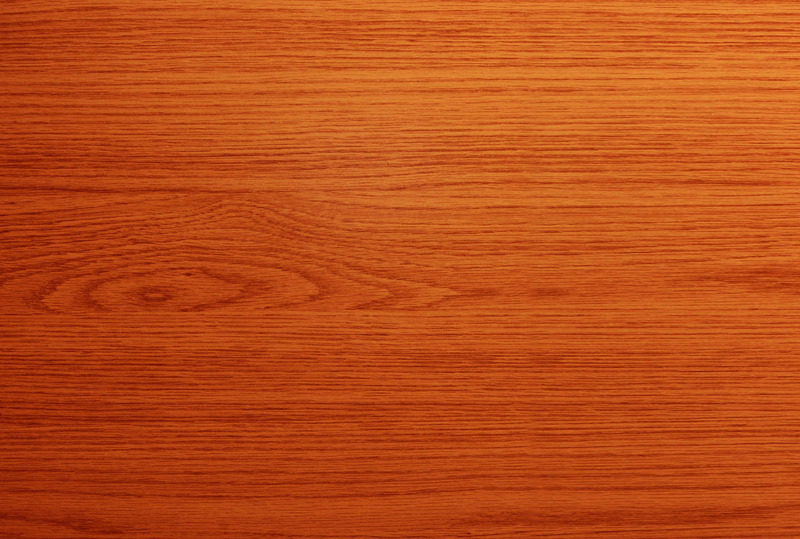 Get New Hardwood Floors for $8.00-$9.50* per Sq Ft.
Includes 3 coats of finish. Ozark Oak Flooring can install ANY species of hardwood flooring our customer desires, whether it is pre-finished or job site finished. We start the installation process by helping the customer decide on the right species of wood for their home. Whether we are installing job site finished or pre-finished flooring, we like to deliver it to the customer’s home 3 to 5 days in advance so it can acclimate to the climate in the home. Before any wood flooring is installed, we screw down the sub floor to remove any squeaks. We hang plastic over all appliances, cabinets, and open doorways. We then install the wood floor. The sanding process is next unless we are using a pre-finished product. After the sanding is complete we do a thorough cleanup process. We then work with the customer to pick a custom color of their choice by putting sample stains on the floor. After we stain the floor we apply a 3 coat system of commercial strength finish. Every evening during the staining process the customer can walk on the floors within an hour of us leaving your home. On the final day of the job being completed the floors may be walked on within 2 to 3 hours of completion. *Additional options may increase the price. Proper installation is key top ensuring your wood floor lasts as long as possible. Refinishing and sanding your hardwoood is a must to preserver its beauty. Polishing is the best way to maintain your wood floors.